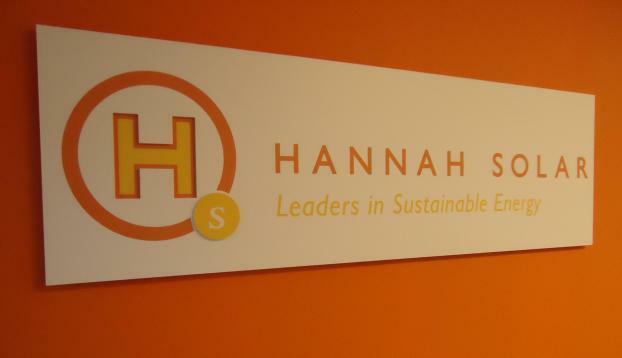 Do you remember how long it’s been since you last refreshed or updated your office graphics? It’s possible that your lobby might seem a little dull or incomplete — and whether or not you notice it, your customers probably will. At SpeedPro Imaging Des Moines, we’re in the habit of thinking like the customer. 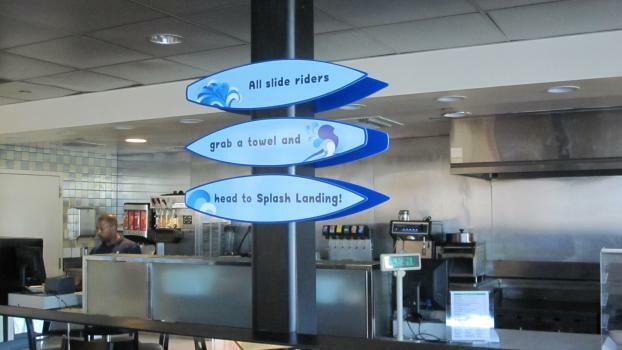 We understand the areas they’ll notice and the signage they wish were available and present. With our skills, knowledge and experience, our team can address the problem areas in your office to create a perfect customer experience. Whether you need information, direction or just some colorful designs, we’ve got you covered. Companies and organizations located in the counties of Polk, Dallas and Story within Iowa are encouraged to reach out to us. We’ll provide you with the information you need to make your office look sharp. Bold graphics with eye-catching colors and inks can emphasize your business goals and attract both loyal and brand-new customers. 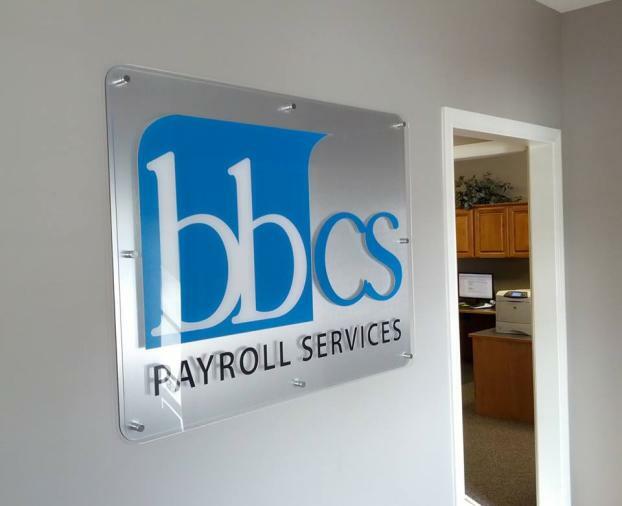 If you’re looking into using some temporary signage for your office or event space, you should know that removable vinyl and printed foamcore boards are two excellent options. Removable vinyl can dramatically bolden the look of your area by adding color to your walls. It can also intensify the atmosphere of your office, whether you need something energetic or calming. If you need more permanent signage that can exist within your building over the long-term, remember that wall murals and canvases can create the same effect. Place them in empty hallways or directly in your lobby area for the best interactions with your customers. Retractable banners can work the same way. Place one at reception to share important, need-to-know information with guests as they check in. You can also feature specific items, products and offerings with bright, vivid inks to capture attention anywhere in the office. 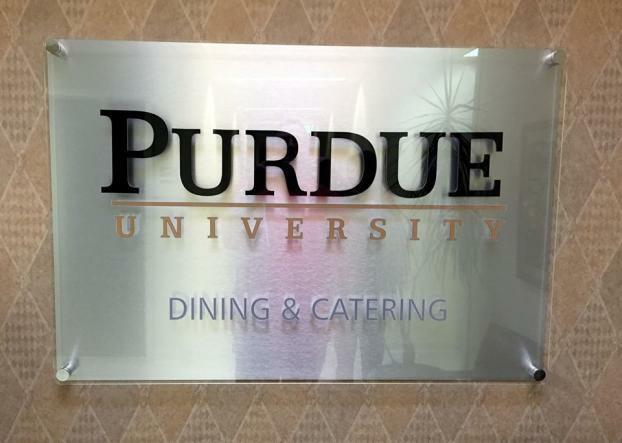 When you reach out to us at SpeedPro Imaging Des Moines for custom indoor signage, you’ll find that our team is ready to work quickly to help you out. We’ll create your materials efficiently so that you can start drawing in new business as soon as possible with your vibrant space and updated graphics. Putting together branded interior looks for companies is a specialty of ours. Call us today, and we’ll set up a consultation to meet with you in person and discuss further details until you feel happy with a plan of action. Let’s get started.